Microbiology is the study of minute, simple life forms (microbes), including bacteria, algae, fungi, protozoa, and viruses. 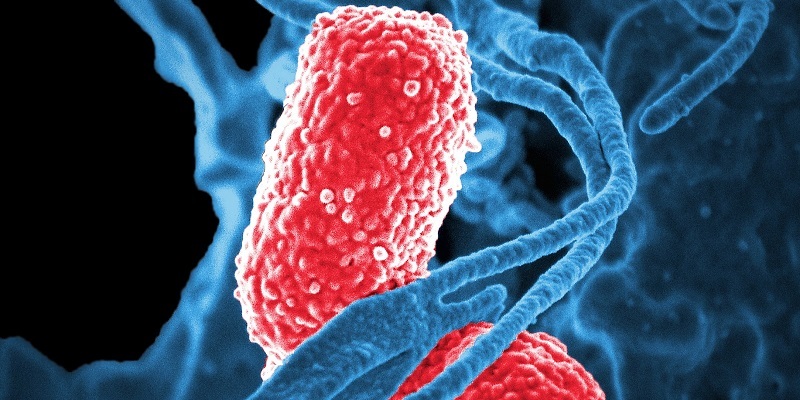 Microbes are everywhere - in the air, in our food, and in our bodies. They are critically important in many processes of life on Earth and despite their small size, microbes exert a huge influence on all terrestrial and aquatic environments, thereby affecting all plants, animals, and humans. Immunology is the branch of science that deals with how the body defends itself against disease-causing microbes. Microbiology and immunology together involve studying how microbes can be controlled to prevent disease. Microbiology is one of the fastest developing fields of research in biology. Some examples of what microbiologists do include manipulating bacteria to produce useful products like human insulin, and using other microbes that naturally feed on pollutants to clean up polluted water bodies. They have also developed pesticides made out of microbes that attack only pests and not the plants they are sprayed on (unlike traditional chemical pesticides). The programs include a flexible list of selections that allow students to take a wide range of courses within the field or focus on areas such as biotechnology, bioinformatics, molecular microbiology, environmental microbiology, bioinformatics, immunology, virology, or pathogenic microbiology. Co-op can be done with each of the five academic programs. Dentist, Dr. James Y. Y. Hsia Inc.